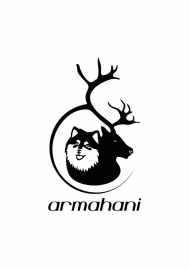 There are no current litters at Armahani. To see information on our future plans please go to FUTURE LITTERS. 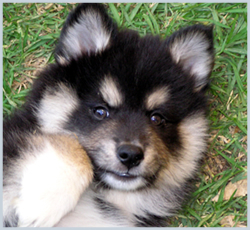 Or to see photos and information about previous Armahani pups, please go to PAST LITTERS. If you are looking for current litters available or due soon, the easiest place to find advertised litters is via this LINK, or you can click HERE to search for other breeders.